Many people are looking for younger skin. Smooth skin that is free of wrinkles is a signifier of youth and beauty. However, you can’t simply slap on a dollop of moisturizer and hope that you’ll look ten years younger. Indeed, you need to make sure that you are methodical about moisturizing. You want to be sure that you place the right amount on. 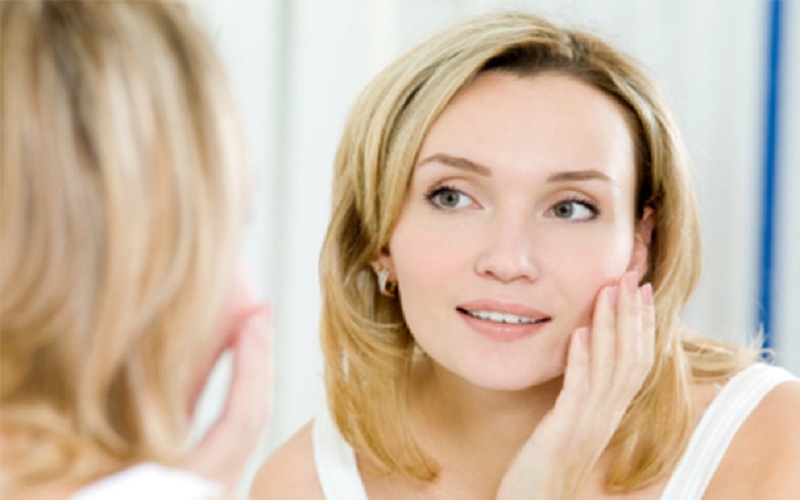 Moreover, you want to be sure that your skin isn’t dry, dirty or greasy to begin with. If you put on too much moisturizer or put it on the wrong way, it could cause a breakout, which will have the opposite effect you desire. Indeed, you want to be sure that you put on moisturizing with the proper technique. Continue reading 3D Ultrasound: How Much Does It Cost And When Is It Done? Make sure that you use the right type of lotion – for instance, if you are trying to make the skin on your face appear younger, you want to use face lotion. When it comes down to it, there are a lot of moisturizers out there, but you want to look at the fine print to make sure it is specialized. Some moisturizers have special ingredients that help moisturize different parts of your body, like your face and hands. Make sure that your skin is clean before you put on moisturizer – you don’t want to put moisturizer on the greasy or dirty skin. This will only create a layer that will trap the dirt and grease without properly moisturizing your skin. When it comes down to it, your skin could actually break out if you moisturize dirty skin. This is because you are effectively clogging your pores. Ideally, you want to use a face wash or body wash to properly clean your skin – you want to make sure that it is free of any dirt and grime. Make sure that you put the lotion on before your skin fully dries – if you wait until your skin fully dries to put on lotion, it could cause chaffing and other issues. Ideally, you want to take a shower or wash your face and then dab your skin so that is slightly moist. You then want to put the lotion on afterward, so that you effectively trap in the moisture. Make sure that the moisturizer has plenty of nutrients – for instance, some company makes nutrient-rich facial moisturizers that are intended to make your skin look younger and more refreshed. When it comes down to it, some moisturizers don’t have nutrients – they may even have petroleum and other harmful ingredients that are actually bad for your skin. With nutrients, you will start to see your skin look younger and younger. Make sure that you use an eye cream – there are specialized moisturizers out there that will help reduce discoloration and swelling in your eyes. Indeed, if you have bags under your eyes, it could be making your face feel and look older. In the end, all you have to do is add eye moisturizer to your skin moisturizing regimen.